The Laod perspective: Serving a hot dish of news, culture & life. After the first annual Lao American Writers Summit in Minneapolis, back in 2010, like-minded Lao Americans Danny Khotsombath and Chanida Phaengdara Potter were inspired to write about their experiences as Lao Americans raised in the Mild Mild Midwest. So, in 2011, armed with creative energy and enveloped with the aching desire to reconnect with their roots, culture, and community, Little Laos on the Prairie (LLOTP) began sharing stories of its deep, chaotic history via waves of contributors; all with the shared goal of connecting the diaspora communities, to the Mekong memories of Southeast Asia. For years, Lao voices and stories struggled to be heard and told, often layered beneath larger Asian nation narratives that are more commonplace to the public, as well as, muffled underneath the more strident sounds of the 5 nations that surround the landlocked country. For so long; we read about who we were and what we might be like, through the eyes of strangers. We have seen parts of our souls stolen, resold, and packaged as someone else’s. The winding, tumultuous journey of Little Laos on the Prairie began with the hopes of amplifying the many voices and diverse experiences of the war-torn Lao Diaspora. Words and stories written by us, and for us. Included, as well, are those that want to listen and learn. But don’t interrupt us. It’s our turn. We’re getting Laod. To collect, craft, curate, and highlight stories of the Lao American and diaspora experience. LLOTP is an online storytelling publication driven by a team of Lao Diaspora writers committed to sharing the journeys, cultures, and livelihoods of the Lao Diaspora experience. Through LLOTP’s simplified and creative platform, LLOTP aims to define and create space for our stories to be accessible, increase visibility of our culturally-specific issues, and empower Lao Diaspora communities around the world to take ownership of their unique, diverse voices. You supply the voice and we can help with the rest. By sharing our unique stories, we hope to find the commonalities that bind us all together. Chanida Phaengdara Potter is an equity amplifier, community architect, disruptive storyteller and durian fanatic. She enjoys crafting stories from the underrepresented and amplifying their voices. 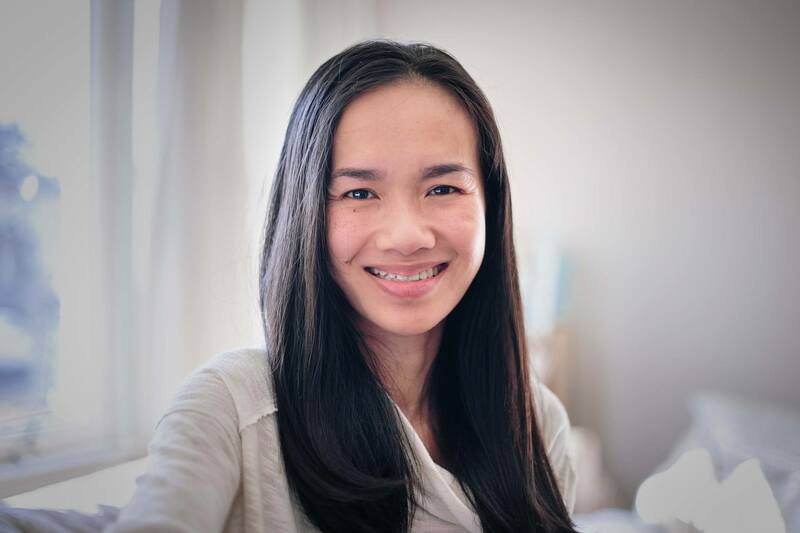 She’s the founding editor of Little Laos on the Prairie, executive director of The SEAD Project. Born in Viengxai, Laos; Chanida’s home is both in Minneapolis, Minnesota and Phone Hong, Laos. She has worked 10 years in the nonprofit field on communications, public affairs, community development, and human rights advocacy. She has a BA in Global Studies and Communications from University of Minnesota-Twin Cities and a MS in Public Administration from Hamline University. Chanida has been featured on Twin Cities Daily Planet, Asian American Press, The Uptake, Minnesota Public Radio, Star Tribune, Pioneer Press, Voice of America; among others. She currently serves on the board for the award-winning citizen journalism organization, Twin Cities Media Alliance. Savannah Rattanavong is a Manhattan, Kansas-based journalist. She reports on crime-and-court-related news for the Manhattan Mercury newspaper. Originally hailing from the suburbs of the Kansas City area, Savannah graduated from Kansas State University with a BA in Print Journalism in 2018. A 2017 internship at Sahtu Press, a Lao-American publishing company, helped her reconnect with her roots and Lao heritage, an identity she’s been trying to reconcile with since she was a young girl. She hopes to one day make a career out of telling and amplifying Asian American and/or women’s stories. In the meantime, you might find Savannah chasing a crime story, catching the latest movie in theaters, or trying to get through her backlog of thrilling fiction novels. 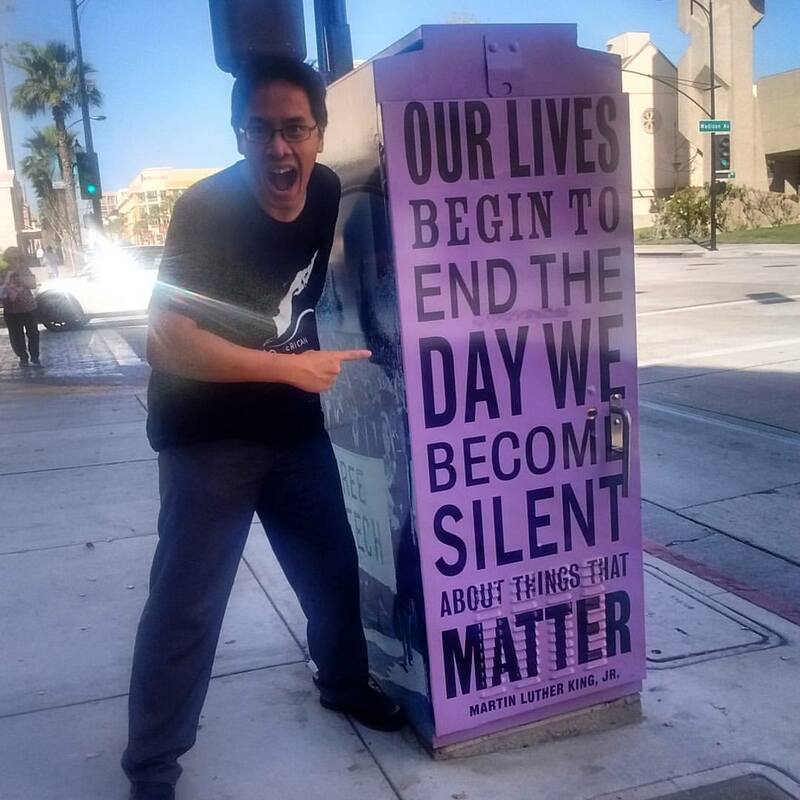 A Lao American writer, Bryan Thao Worra’s work is featured in over 90 international publications and his writing is taught in schools around the world. He is the author of several collections of poetry including On The Other Side Of The Eye, Touching Detonations, The Tuk-Tuk Diaries: My Dinner With Cluster Bombs, Winter Ink, and Barrow. He received a 2009 Asian Pacific Leadership Award for the Arts from state Council on Asian Pacific Minnesotans and holds a Fellowship in Literature from the National Endowment for the Arts. He is the President of the Science Fiction and Fantasy Poetry Association. You can also visit him online at thaoworra. Born on the dry Texas high plains, Jason wanted a more unconventional life and fewer dust storms. Having never been to Asia before, he accepted a job in tourism in Thailand for several years before moving to Laos. What was only to be a two-year stint has now grown into 12 years. Well acquainted with Lao language, history, and culture, his interests run the gamut of all things Lao and how Laos came to be. While his translation, tourism, and media jobs keep him busy, he never forgets to appreciate the monsoon season. Chelsey See Xiong identifies as Hmong American. She has published about Asian Americans in ethnic publications, including A-List Magazine, The Hmong Tribune, The kNOw Youth Media, Txhawb Magazine, and she started the online platforms and led the digital editorial work for Asian Pacific Review at her alma mater, California State University, Fresno. She worked on the Hmongstory 40 project, where she supported programs, communications, organized volunteers, researched, and wrote for the exhibition. She received the Critical Refugee Collective grant given by the University of California Critical Refugee Collective in 2017, for which she funded the printing of the zine seriesMAI. In 2018, she helped organize the Legacies of War LaoNow2018 Creative Feast in NYC. She also co-founded and is currently the co-editor of maivmai, a digital Hmong American Literary Press. You can find her poetry in Files, Cockroaches and Poetry (2017), published by the Chicanx Writers and Artists Association at Fresno State. She has read with the Hmong American Writers Circle. Her passion is Southeast Asian diaspora and what she calls the Hmongsphere. Donna is a Lao Canadian living in Windsor, Ontario (right across the river from Detroit!). Born in a Thai refugee camp, she’s always called Canada, home. Though she loves the Great White North, she longs for eternal summer. An avid reader from an early age, Donna’s spent her life pursuing stories. This led her to earn a BA in English Literature from the University of Windsor. She also has a Bachelor of Education from the same school. Donna describes herself as a bonafide city girl with a creative spirit and an insatiable appetite. She also loves photography, interior design, and a good cold brew coffee. On any given day, you’ll find her chasing the following things: the perfect photo, a big meal (preferably a Lao soup followed by some kind of baked good), and her many, many children. After springing out of the murky swamps of Louisiana, A.Ou found himself back “home” in Vientiane, Laos. While in Laos, he reconnected with his roots and spent time volunteering with various community service projects. Taking part in these projects taught him about the lack of opportunities available to his fellow countrymen. It showed him the truth of what hinders development. Realizing how blessed his own life is, he returned to the states to chase after his own “American Dream”…In time, he plans to return home to help improve the lives of his people. And though he’s still a long way towards achieving that dream, is confident he’s on the right path towards it. 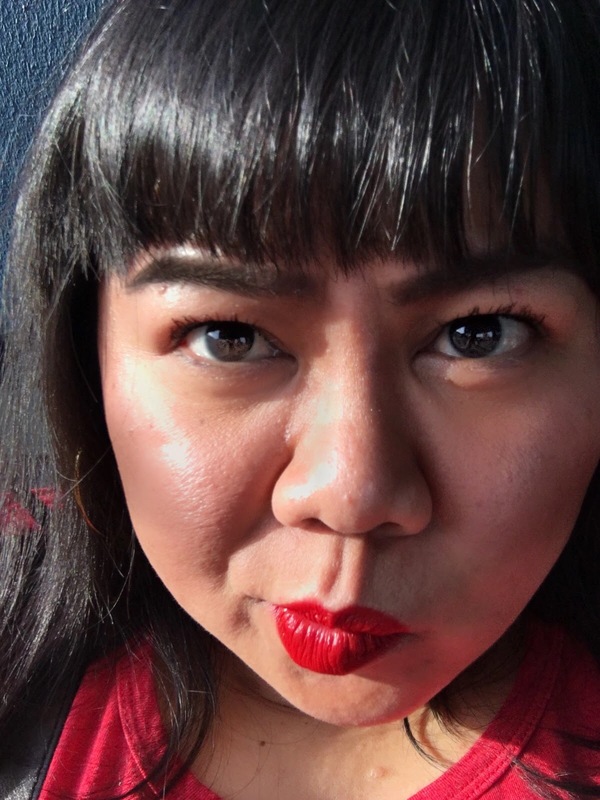 Janit Saechao is a fat, brown Iu-Mien and Khmu femme whose roots reach from the mountains of Northern Laos to Richmond, CA to Portland, OR (places and spaces are especially important to them as a perpetually displaced indigenous person). Journalism school drop-out turned art history scholar, Janit graduated from Portland State University (PSU) with a BA degree in 2016, making them the first in their family to successfully survive academia. After 10 years of being a youth educator, they decided to switch gears and return to higher education, this time as staff. Currently, they are a feminist admin angel by day at the PSU Women’s Resource Center and everyone’s favorite loud, fat, foul mouthed Southeast Asian babe by night. They are a lover of astrology (with a moon and sun in Sagittarius and a rising in Gemini) and an unapologetic food fanatic–catch them scarfing down all variations of noodle soup while re-watching Chef’s Table on any given rainy Portland weekend. Janit finds their greatest joys in creating whether that be through writing, painting, zine-making, or cooking for their loved ones. They spend much of their time rummaging through their grandparents’ vintage photos, writing about the indigenous refugee experience, or working on new creative projects, all while daydreaming of a future for their people that allows them to return to what they have always known; a life that is decolonized and full and free. LLOTP believes in welcoming diverse voices about the Lao community, culture, and people. Got a story? 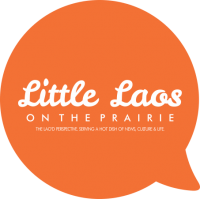 Interested in contributing to Little Laos on the Prairie? Send us your story tip to editor@littlelaos.org or fill out the contact form below. I’m so glad I found this. I love connecting with Laotian bloggers! The very first country I ever visited (I live in New Zealand) was the US – on exchange to Minnesota – a long time ago, now. And the next country I am planning to visit in a few months is Laos. The combination of the first and the next, here, on your blog intrigues me. I enjoy your posts. Thank-you. Thanks, Jill! Hope you enjoy your stay in Laos! Thank-you, I’m really looking forward to it. I am 16 as a Lao-Mien American I am so glad to have come across this blog and learn about my culture and to expand more and also share with my friends and family on who we are and why it’s so important to know about our culture. I love reading this site so much. Khop jai lai lai for this blog! Thanks for all you do. These articles are good reads.